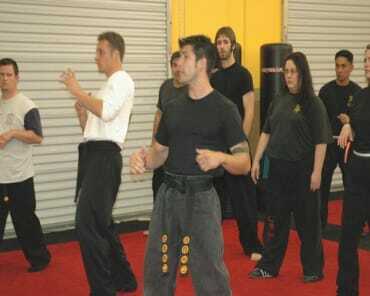 Ever thought about trying out Martial Arts training, but decided it wasn't practical for real world Self Defense? Then this class is for you. 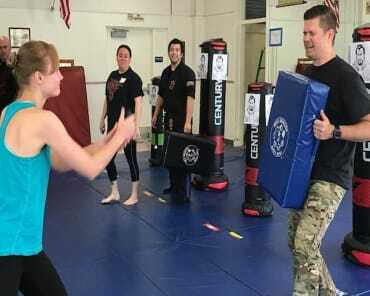 Our Tactical Training at Red Dragon Championship Martial Arts in Pacific Beach is geared toward the non-martial artists, designed specifically for real world combat and threats. You won't find a class this realistic anywhere else. You'll learn one skill set each month during this program. After you've perfected them all, we'll combine your skills into the most efficient system you've ever seen. What if you've never taken a Martial Arts Class in your life? Or what if you haven't exercised in years? It doesn't matter. Our Tactical training program will push you from the ground up with skilled instruction and unrelenting motivation. By separating skills throughout monthly modules, you'll have plenty of time to learn and perfect each and every skill before moving on. 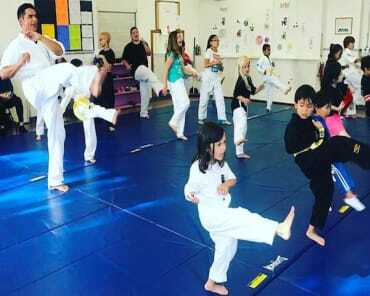 This class is no belts, no uniforms, no pre-requisites. Just give us your energy and attention and we'll have you ready to defend any attack in no time. Traditional Martial Arts training can sometimes favor competitions and technique over results. Not this program. Our Tactical Training is all about preparing you for a real world conflict. If you're stuck trying to remember intricate Karate strategies while being attacked on the street, you aren't going to last long. This class will teach you everything you need to know about applying what you know to stay safe and protected. Don't wait until it's too late. Sign up today for Tactical Training at Red Dragon Championship Martial Arts in Pacific Beach and stay prepared for any threat you may face. To get started or to request more information, simply fill out the form on your screen now and a member of our staff will be in touch soon!